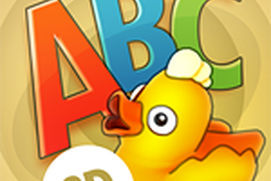 Published by: KidZone Studios, Inc. ? Want to keep kids busy and have them learn at the same time ? 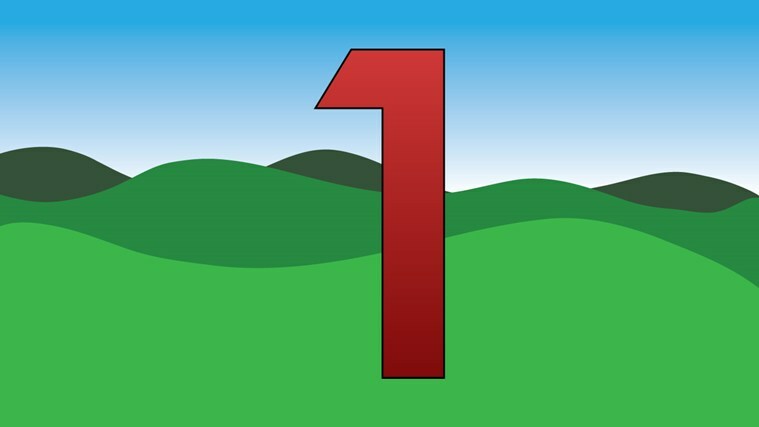 This app teaches numbers (1-9) and the concept of counting in a fun and engaging way. 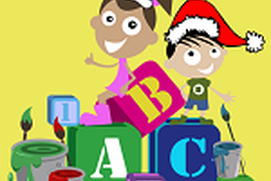 In addition to numbers and counting several other educational activities are offered within this app. 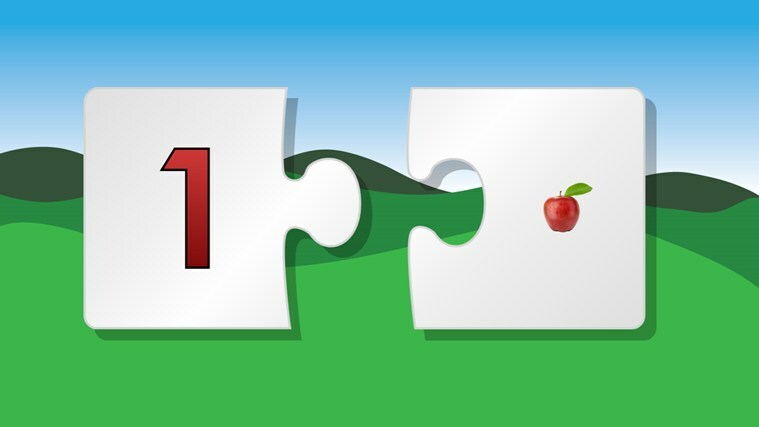 With over 1,000,000 downloads on Windows, Android and iOS devices, learning games from "KidZone Studios" are designed just for 2-6 year old kids and is great way to boost your child's early learning abilities This game includes five most essential skill games in a single app for parents to share with kids ** Learn Numbers and Counting ** Learn letters and Phonetics in English alphabet ** Learn Colors ** Improve hand-eye ordination via Tracing ** Learn Shapes (FREE) These games encourage active participation, early problem solving and vocabulary growth. And most important - they are Fun! HOW DO WE PROMOTE LEARNING? 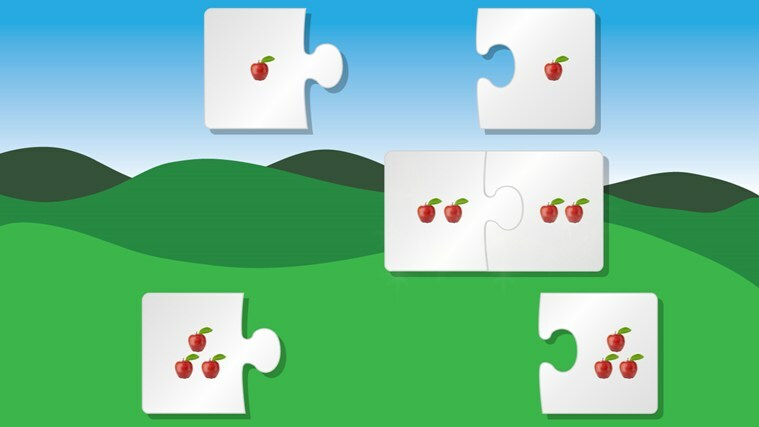 These games were developed with educators and parents and tested on kids. In this collection of apps there are strikingly beautiful pictures with corresponding names to help build vocabulary. Early literacy skills such as making predictions are also incorporated. 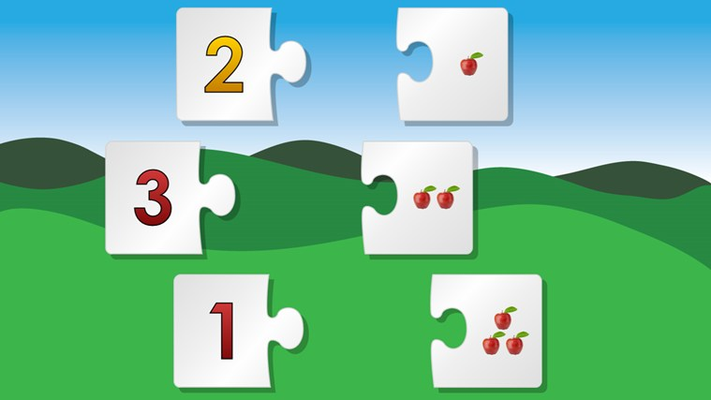 To develop visual discrimination, children can match pictures in an appealing puzzle format. Children can learn to count and begin to understand one-to-one correspondence. We engage fine motor skills and spatial awareness in each activity. We have carefully selected the images, voices, and background music to facilitate the maximum learning potential of your child! 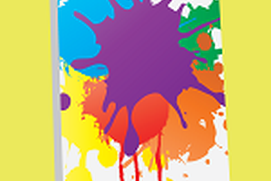 Look to us for fun, entertaining & educational activities to help your kids learn, explore n grow as we regularly add new learning activities for kids CHECK OUT OUR PARENTZONE We know that tablets and apps are just a part of the learning experience. One of the most powerful influences in children’s learning is parents! 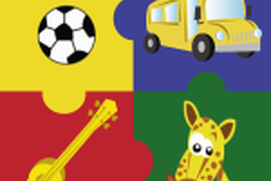 Therefore, we strive to provide useful information to parents in the form of strategies and activities. These daily Parent Tips can give you ideas on a variety of activities you can do with your child to encourage learning in the form of short readable tips. The link to our website provides more information on these activities and more. From the ParentZone you also have a centralized view of your child’s progress and you can also reset your apps to start from the beginning. Unfair listing. Shows "free" but the very first window shows "buy now" 1.99 or "try now". Should say "free trial" cause it is NOT FREE. I hate bait and switch! I have been trying to download this program for months. From the Windows Store, it shows that I own it and had been installed. But my Windows 8.1 tablet it showed pending with 83% and 61% completion. Then it stopped. I reset and nothing. Please respond! kids enjoy the puzzles too !